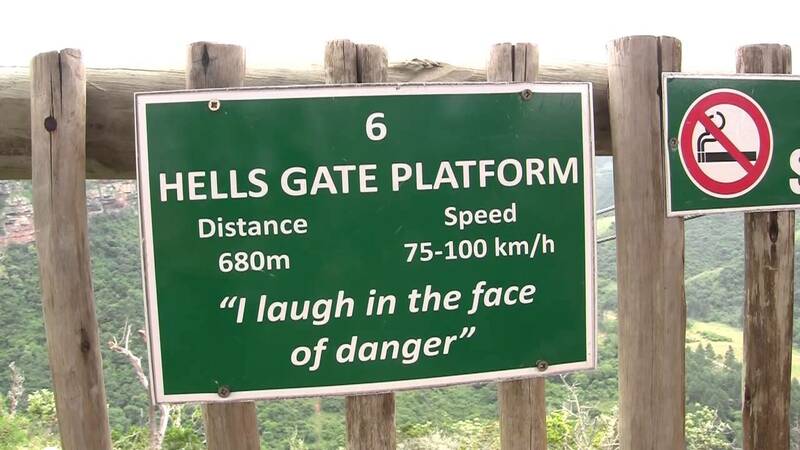 Are you a daredevil? Have you ever tried the zip lines at Lake Eland? If you haven’t yet, we suggest you take a day and go do the zip line tour! Big thanks to Positive World Travel for the great video. It really is an experience of a lifetime. If you are lucky and look hard enough you might even see the giraffes walking below you as you slide down the line.